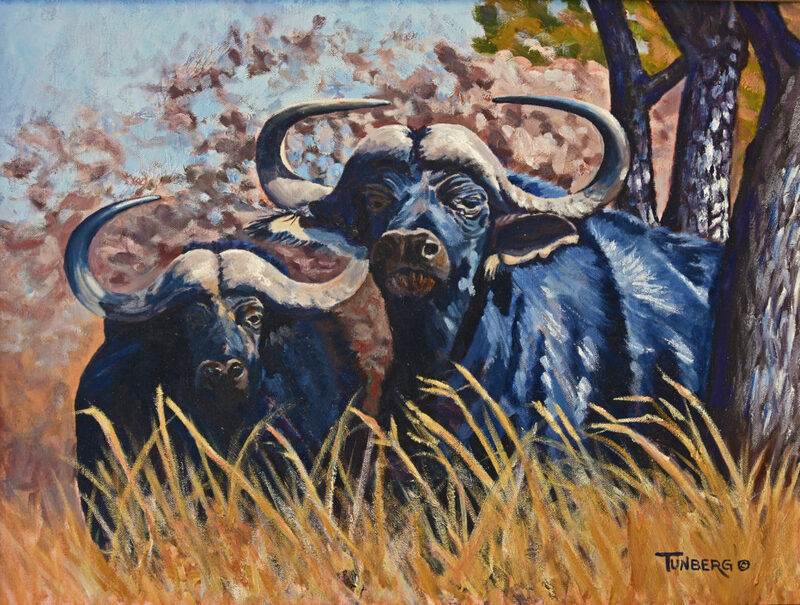 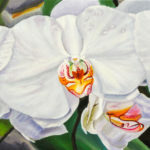 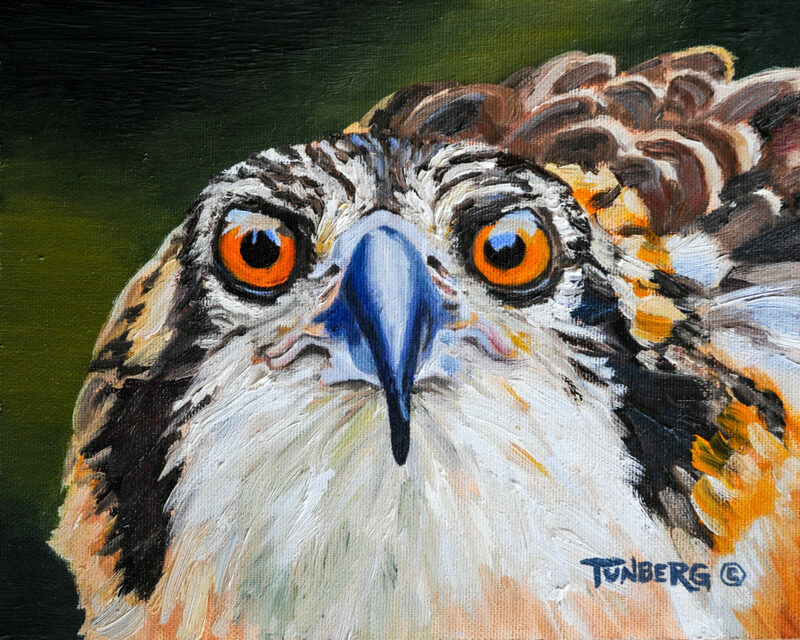 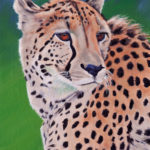 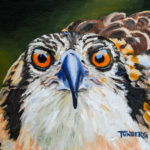 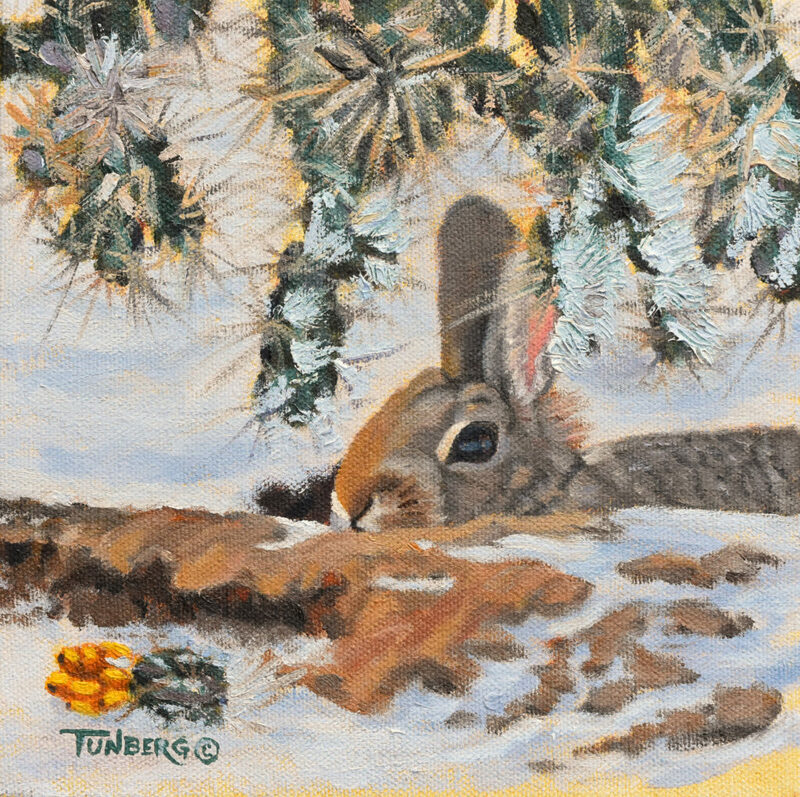 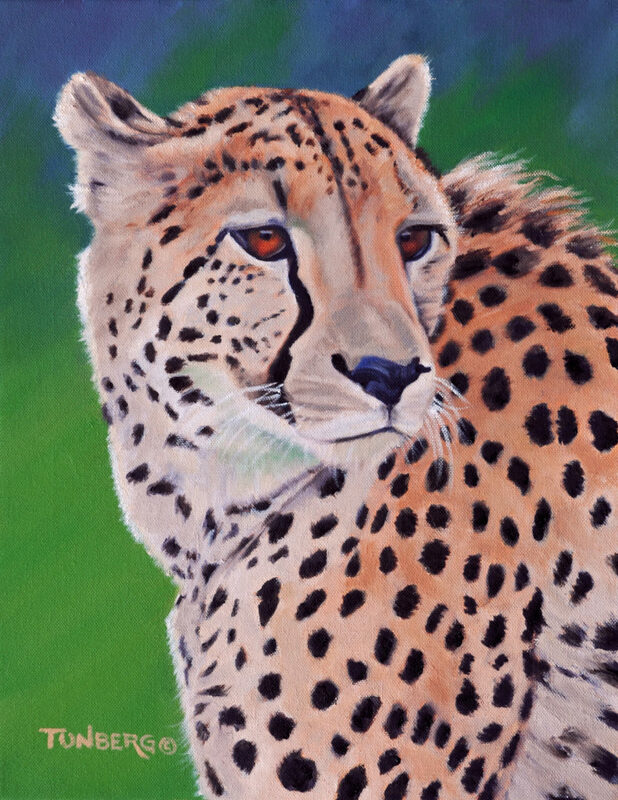 Gail Tunberg is a self-taught artist and member of the Corrales Society of Artists. 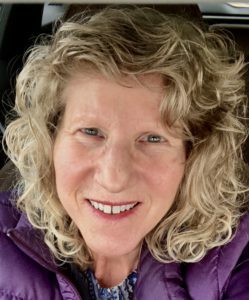 She and her husband, John, have lived in Corrales 28 years. 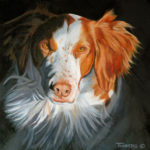 They share their lives with three Brittany dogs. 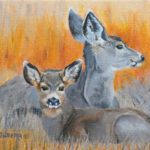 Gail began drawing pictures of the family dog, horses and songbirds as soon as she could hold a crayon. 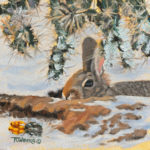 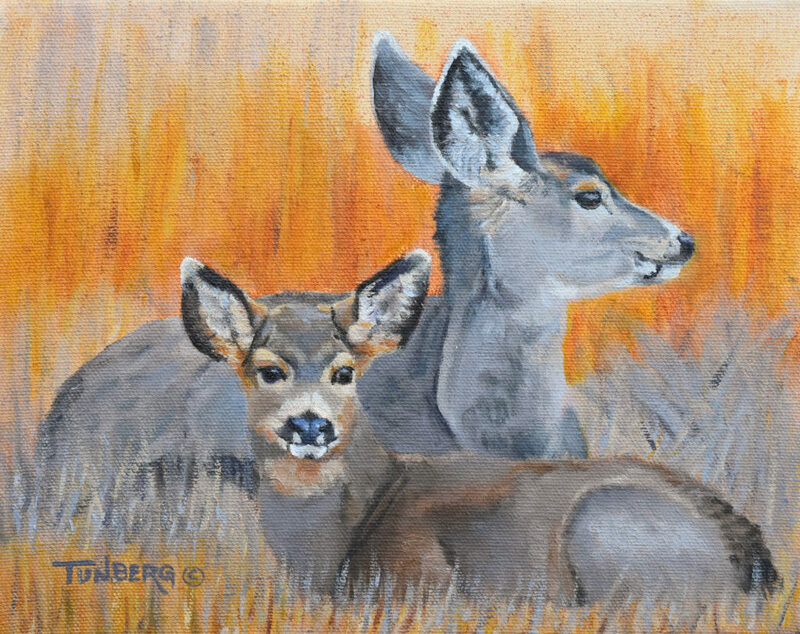 It was not until after retiring from a 30-year career as a Wildlife Biologist with USDA Forest Service that she resumed oil painting. 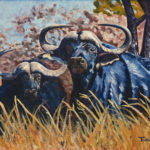 Her work is featured by South Africa Department of Tourism, Corrales Writer’s Guild, Bosque Beast magazine, Anderson Scandinavian Tours, Center for Wildlife Information, Zingeli Safaris, and Benchmarks magazine.